Proudly serving Brighton and Hove and neighbouring communities throughout Sussex, Boilers On Tap is a leading boiler installation and service provider in the region. 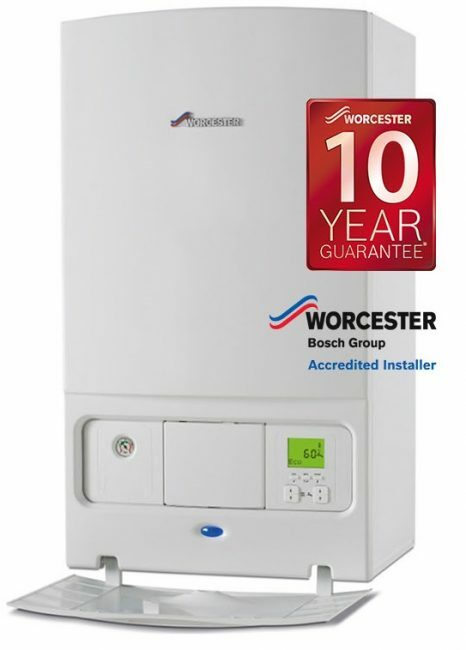 Boilers On-Tap provide reliable installations, servicing, and repairs and we ensure the efficient operation of your boiler and heating system at competitive and affordable prices. You can expect professional and courteous service from our competent and experienced engineers and office staff. All our engineers are registered with the national Gas Safe Register, so you can be sure our work will leave you with a safe and efficient boiler and heating system. Boilers On-Tap provide you with quality workmanship to the highest of standards. Boilers On-Tap are also committed to customer service. Whether your boiler breaks down or is not operating properly, we are here to help you 24 hours a day, 7 days a week. 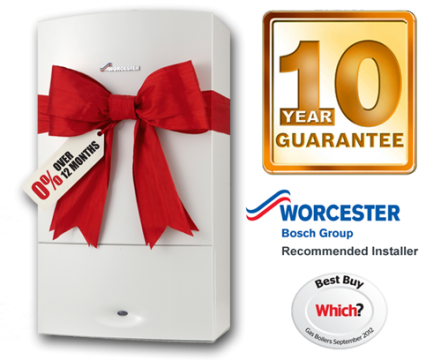 In addition to installing and designing heating systems, we install the best boilers available on the market. Our reliable and trusted service extends to ongoing support to ensure the safe and efficient operation of your boiler. Boilers On Tap offers boiler inspections and servicing, as well as a range of maintenance and repair options. We also provide power flushing to clean your heating system. Our qualified and professional engineers will work with you to design and install full central heating systems in your property. Boilers On-Tap does not charge call-out fees and we provide free, accurate quotes before commencing any work. We provide a thorough gas safety inspection for both landlords and private homeowners. Trust us to provide quality inspection services at a much lower cost than our competitors. We provide tap and toilet services including installation, maintenance, repair and replacements. As a trusted company, we are often called out by Brighton residents to provide top-quality services. From small holes to major ruptures, we are the answer to all your pipe problems. We will fix leaks quickly to prevent damage to your property. Our plumbing experts are always available to help you maintain your water tanks, deal with leaks and corrosion, and upgrade to a new tank when needed. Our dedicated drainage team, Drainage on Tap, use their expert experience combined with a variety of techniques to unblock your drainage, all at great value prices. From full bathroom renovations to minor repairs, our team of expert plumbers in Brighton will provide top-notch bathroom and shower services at an affordable price. Boilers On Tap is located in Brighton and Hove in Sussex. We offer boiler installation and related services from inspections to servicing and repairs to communities throughout East and West Sussex. As part of the On-Tap Group, we have an established reputation for customer satisfaction and quality workmanship. With our On-Tap Group partners, we can also provide you with domestic maintenance and repair, roofing, plumbing, drainage, and electrics services. We also are pleased to provide you with options for your mortgage and insurance needs. Boilers On Tap is proud to offer Boiler services in Brighton, Brighton is a large town located in the county of East Sussex in South East England. Hove, Mile Oak, Moulsecoomb, Hollingbury and Hollingdean are included withinin Boilers On Tap ‘s Boiler service area in the City of Brighton and Hove. Last but not least Boilers On Tap ‘s Boiler services cover the Brighton Municipality including Bear Road area, Brighton Marina and Stanmer. 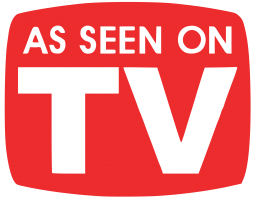 To learn more about our services and how we might be able to meet your boiler-related needs, contact us today. We offer you free, no obligation quotes on all our installation, maintenance and servicing, and repair services. Call us on 01273 723600 for more information. If you have an emergency outside business hours, call us on 07872 987681. You can also complete our online request form for a no obligation quote.